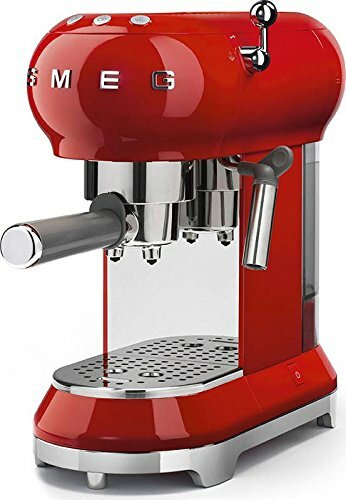 Euro-Home – CaffeXspress 6 Cup Aluminum Espresso Coffee Maker – Barista quality espresso maker. 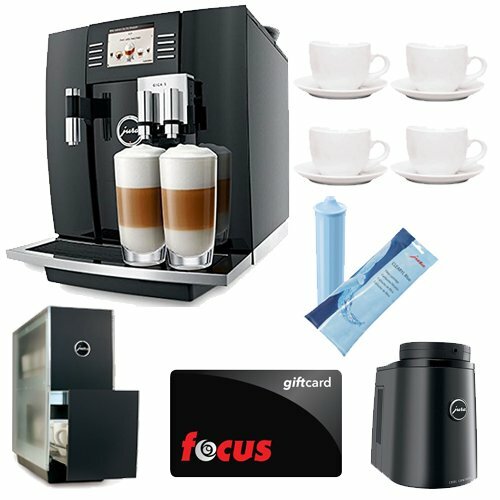 The CaffeXspress is the ideal gift or item to have in your kitchen if you want to have a home brewed cup of espresso. 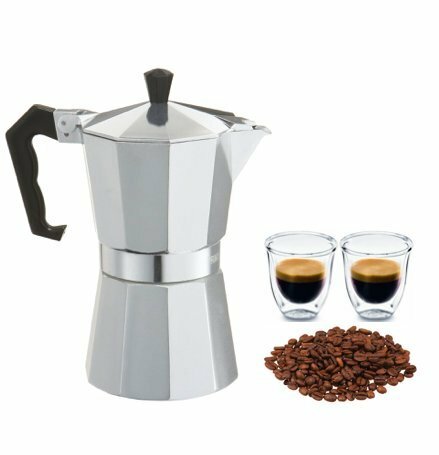 With the solid Aluminium construction and easy to grip handle the CaffeXspress is ideal in creating a perfect cup of espresso every time. 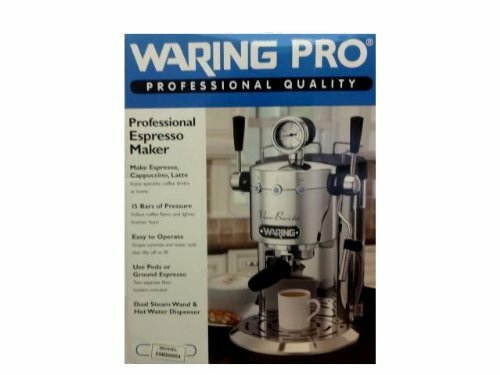 Each espresso maker comes with easy to follow instructions that go over the step by step the method to create your cup of espresso. Simply put the water into the bottom container, put the coffee grounds (not packed too tight) into the funnel container and seal it with the top section. Once the water is boiling it should only take a few minutes before the espresso is ready. 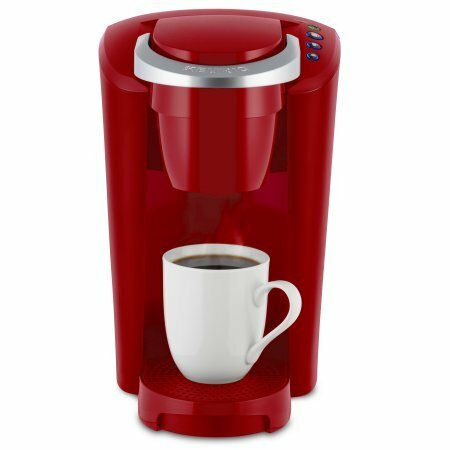 No more need to go to the expensive designer coffee houses when you can brew it at home. 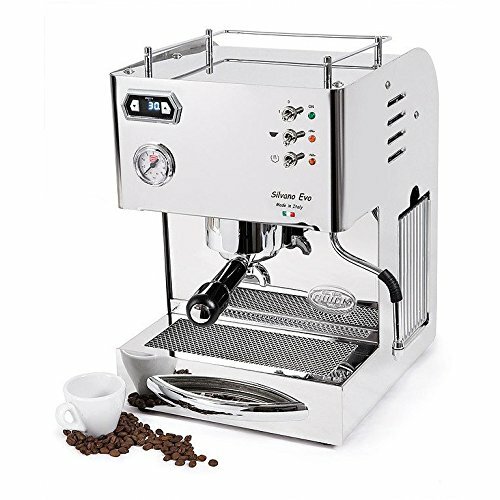 BARISTA QUALITY ESPRESSO IN THE COMFORT OF YOUR OWN HOME – Easy to make on any heating surface, this european style espresso maker is sure to make every Barista jealous. 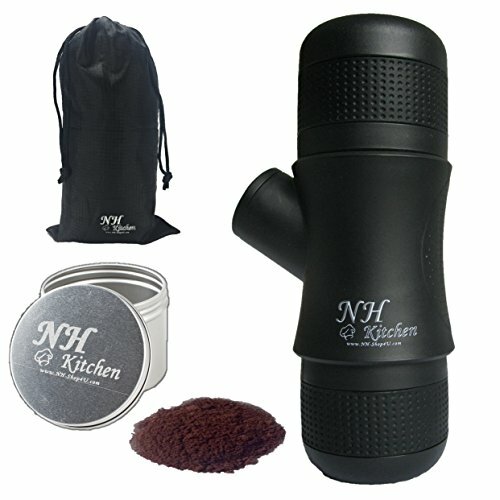 STAY COOL EASY GRIP NO SLIP HANDLE- The handle on the side of the pot stays cool to the touch and makes it easy to pick up with one hand and pour into any mug or cup with our drip free spout. 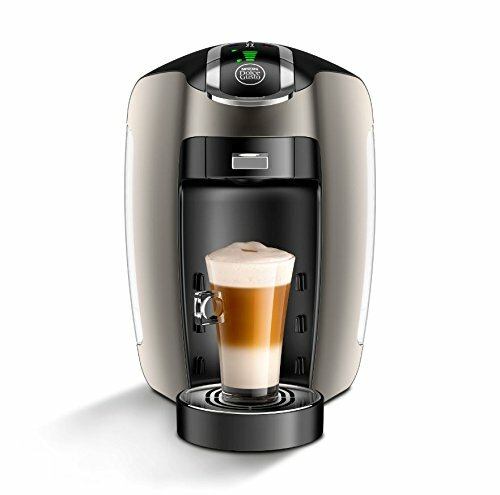 TWO STAGE PERCOLATING DESIGN- The Espresso Coffee maker comes in a two stage design. The first stage holds the boiling water and second one holds the espresso grounds. 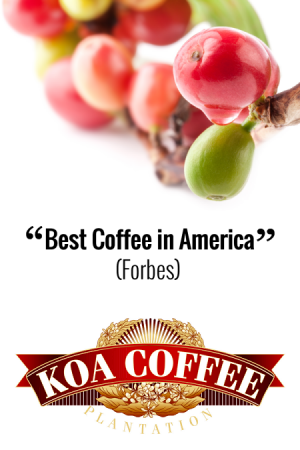 It then percolates by continually cycling the boiling or nearly boiling brew through the grounds using gravity until the required strength is reached creating perfection in every glass.